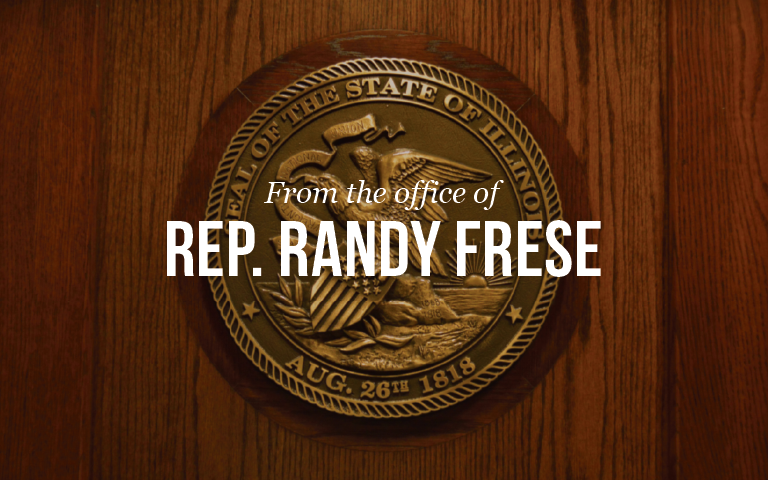 Springfield – With the State of Illinois yet to pass a balanced budget for Fiscal Year 2016, State Representative Randy Frese (R-Quincy) was pleased to see Senate Bill 2042 signed into law. The legislation authorizes the spending of a total of almost $5.4 billion in federal money for programs that help domestic violence victims, low-income seniors and disabled people. The legislation is now Public Act 99-0409.